As a leader in stovetop kettle design and function for over thirty years, Chantal is proud to step into the new territory and introduce it's first electric kettle. 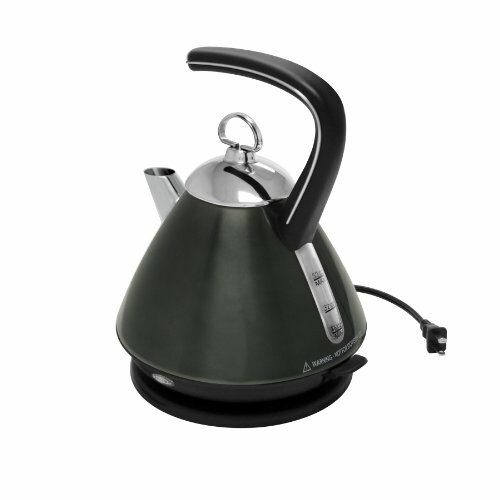 Known simply as the Ekettle, the item serves as a bold debut in a new market and could be the first of many electric kettles to come from Chantal. The Ekettle brings bold color and fresh style to the electric marketplace. 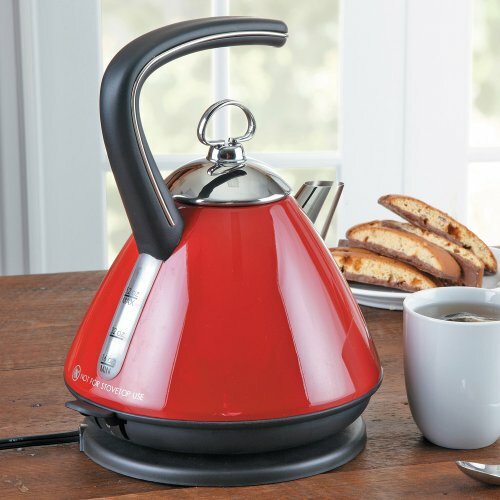 Offering the comforting look of a stovetop kettle, this product features an ergonomic handle with stunning stainless steal accents as well as a durable stainless steel spout and lid. 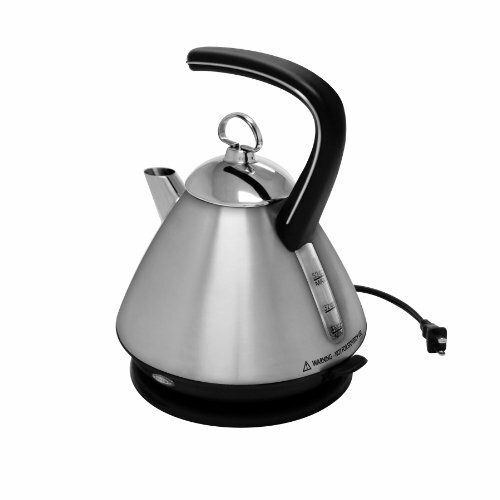 The lid features the signature Chantal knob that is seen on a variety of our best selling stovetop kettle models. Simply push down the on/off switch and wait for your water to boil. The indicator light lets you know that your water is boiling and it will shut off automatically when the water is ready. The Ekettle will boil water faster than a microwave and features a boil-dry safety technology that will turn the kettle off if it is accidentally turned on without water inside. Available in Indigo Blue, Onyx, Chili Red and Brushed Stainless. Capacity: 52-ounces.